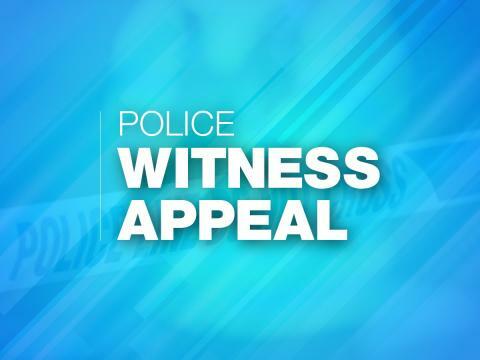 A man approached a female member of staff in the rear yard at around 10.50pm. He produced a knife and ordered the woman into the store. The man took cash from a till and left the store via the rear yard. He was carrying two Tesco bags, which were mainly cream with red handles and had 'bags for help' written in blue on the front. If you have any information, please contact us on 101, quoting reference number 44180343127.